I purchased these notebooks and diary quite a while ago now from Homesense who have the range of notebooks! I love anything with quotes on and couldn't resist picking up a few although I didn't need any! 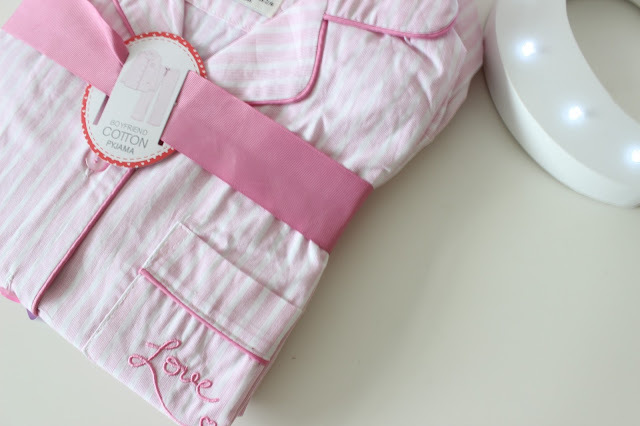 I love love love these Primark pjs I think they were around £9 and they really remind me on Victoria Secret. Cant complain for £9! 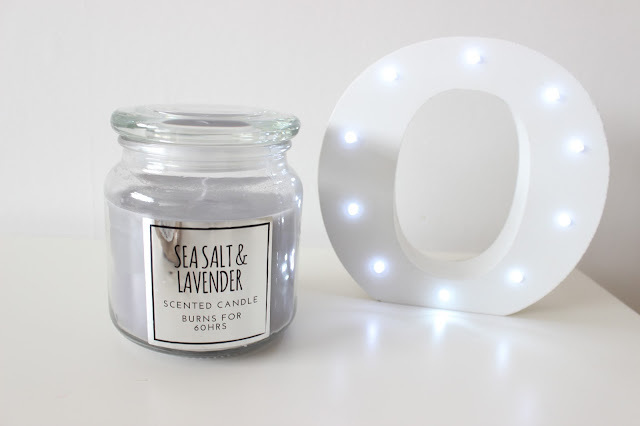 Primark £3- The smell of sea salt is one of my favourites so I was very happy to see that Primark had added this scent to their collection, perfect for summer time! I noticed they had a lot of new scents in their last time I popped in. 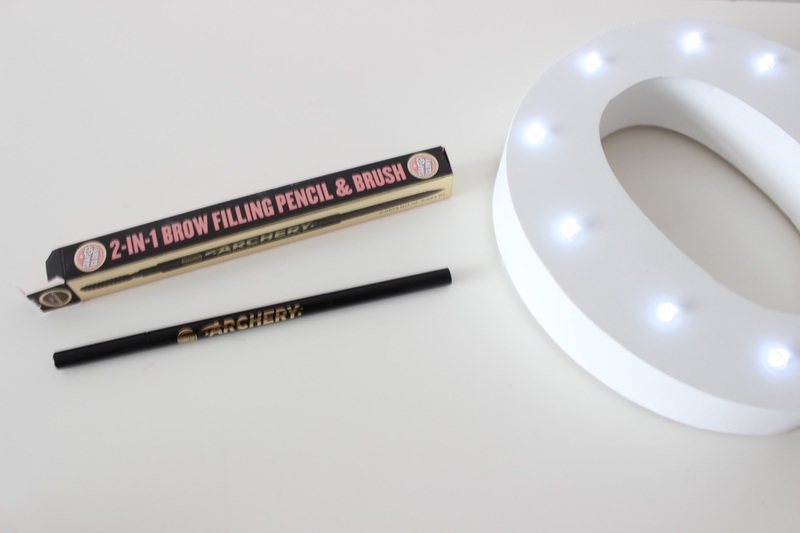 Soap and Glory Brow Archery- This has been my saviour recently with having dry skin and Eczema on my face especially round my eye area I lost a lot of my eyebrows (yes i literally was left with half an eyebrow) This has been perfect for giving me natural looking eyebrow and the colour match is perfect. Baby lips lip balm- Admittedly I do already have 3 of these but for £1 I couldn't leave it there its also lovely and minty to! 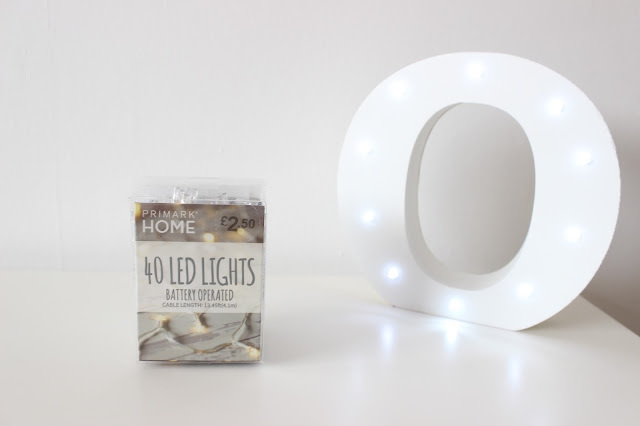 Primark £2.50- Im honestly fairly light obsessed and was in need of some plain simples ones and for £2.50 you can't really complain! Class Oslen Ramekins - I could honestly walk round this shop all day! 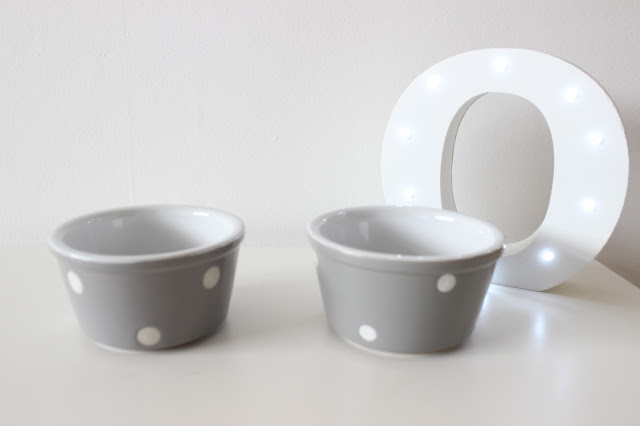 I though these were cute for little snacks ( and blog photos of course) and for £1 each I couldn't leave them. 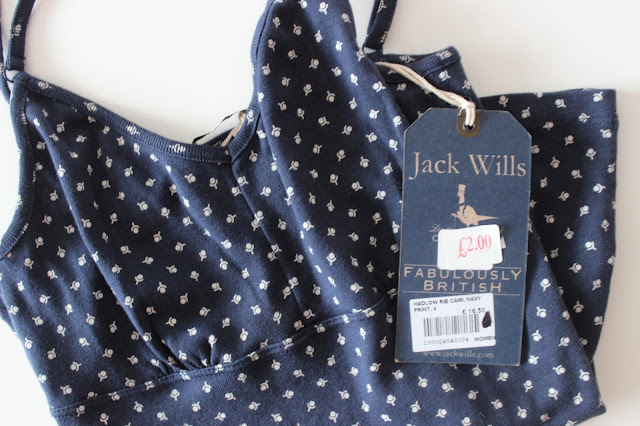 Jack Wills £2- I mean £2 really I though this vest top would be really cute with a pair of shorts in summer. I mean how pretty is this I love the snakeskin effect on this bag! 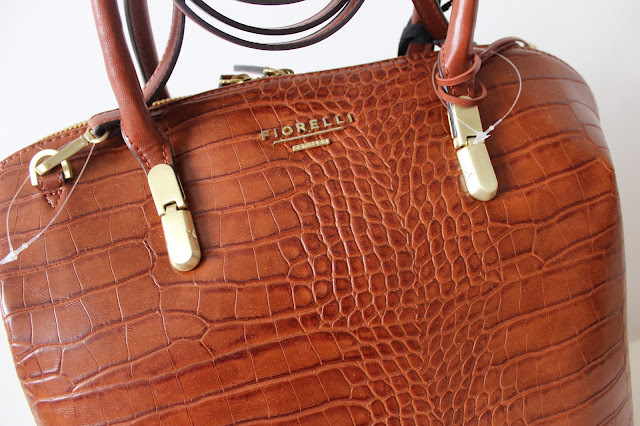 Everytime I make a trip to Cheshire Oaks I always end up picking up a Fiorelli bag this was only £29 and I'm in love with it! 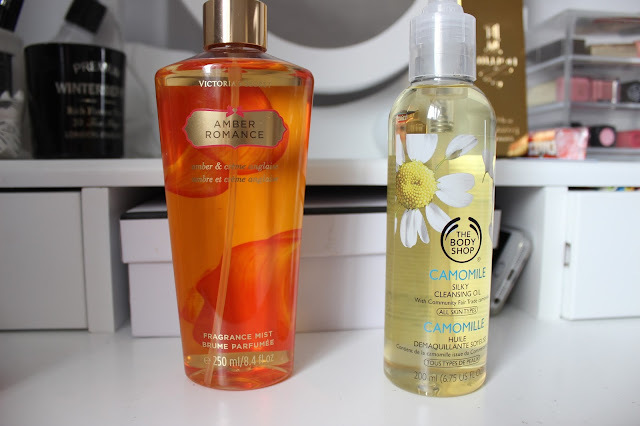 Victoria Secret Amber Romance body spray- I have been wanting a VS spray for soo long but with no stores that close I've never had the chance to. I went into the new beauty store in Cheshire Oaks and was so happy to see them there and they were only £10! The body Shop cleansing oil- I've heard great things about this with having dry skin I prefer using an oil based cleanser so I thought it was about time I checked it out. 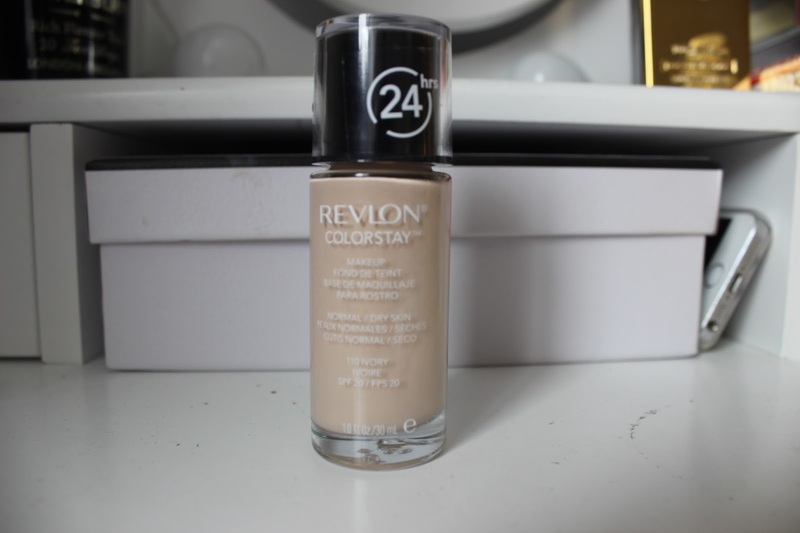 Revlon colour stay foundation- I have been using Nars most days but wanted a cheaper alternative for days when I'm not out for long so I thought I'd give this a try and honestly Ive been picking it up over my Nars foundation most days now! Primark Lace Up Shoes £8- I bought a pair of lace up flats a couple of months ago from Kurt Geiger in black which are almost identical to these but a lot more expensive, I love the kaki colour I think these would be the perfect edition to any spring wardrobe. 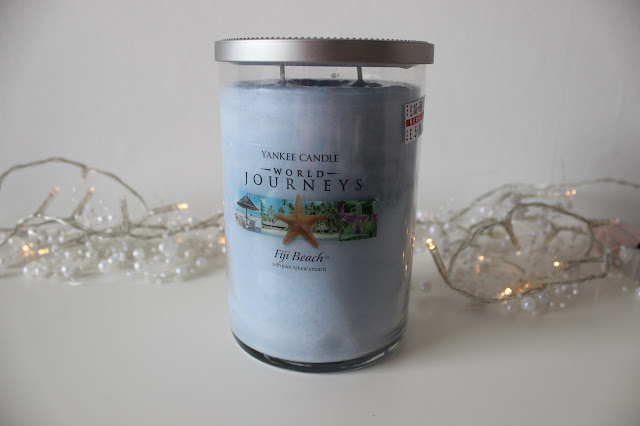 Fuji Beach Yankee Candle- I picked this up in an outlet store for £5! Such a bargain and I don't know why I only picked up one?! 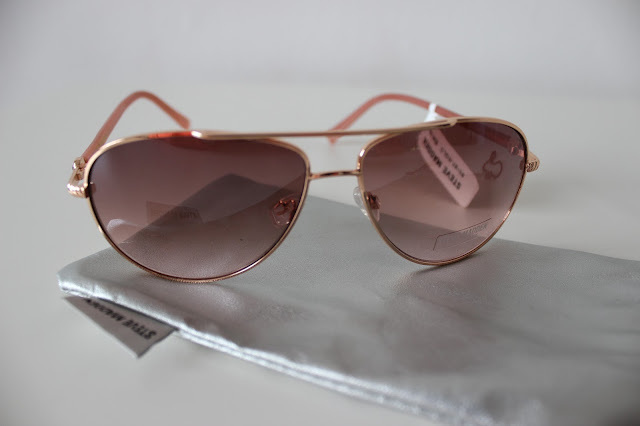 I recently picked these up from TK Maxx for £14.99 which for Steve Madden sunglasses I can't complain. 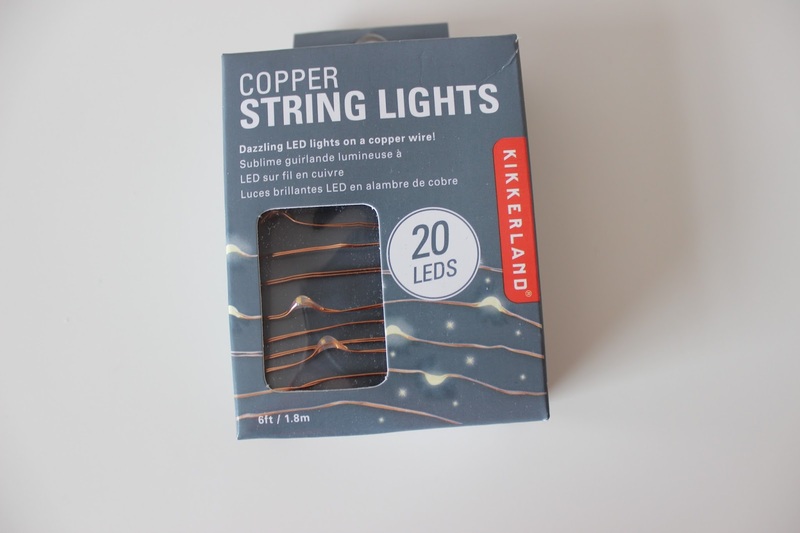 Lastly I recently ordered these copper string lights from Asos, I don't currently have copper in my bedroom but I when I do I think these will make a lovely edition. 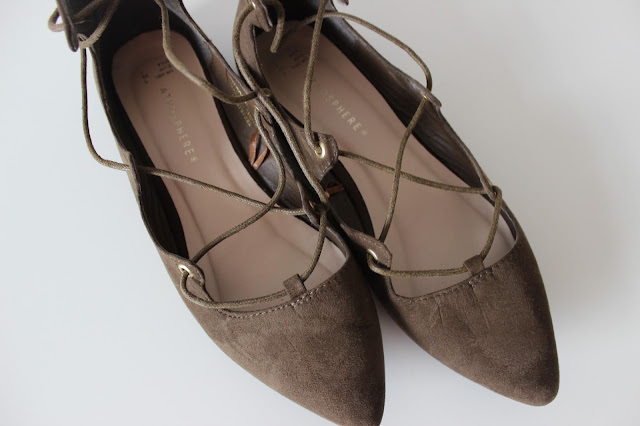 I hope you enjoyed reading what I've been buying recently, I think i've done enough shopping for a while now!